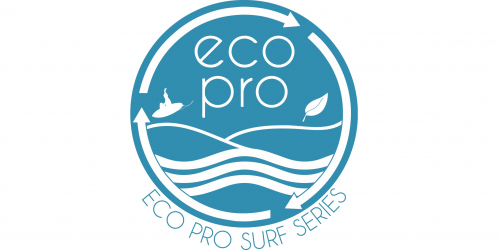 Welcome to the first stop on the 2nd Annual Eco Pro Surf Series! Stop 1 at Ponce Inlet is scheduled for September 28 or 29 and will be a 1 day competition with 5 PRO Divisions and 6 Amateur Divisions. We are excited to announce our 2018 season Head Judge is Gordon Lawson. The entire judging staff is composed of all WSL/ISA certified judges from across Florida. 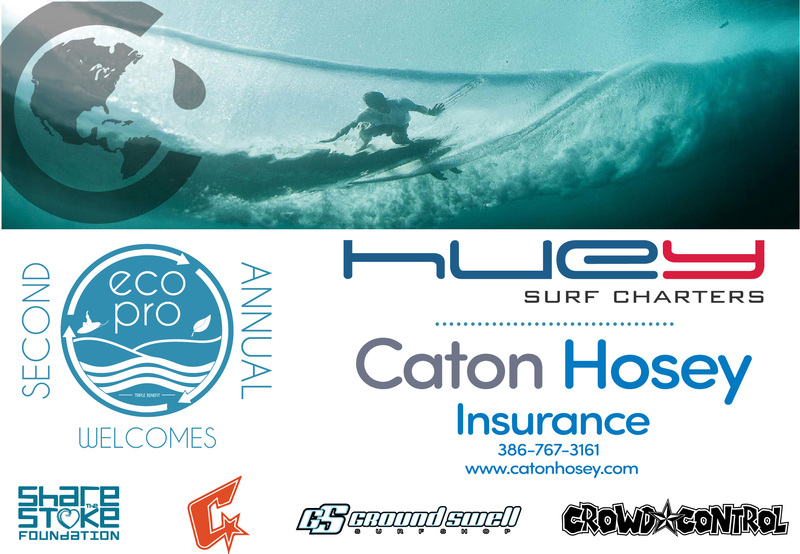 Announcing at contest 1 includes local legend Shea Lopez. 100% of all PRO Division entries go directly to payout at the close of the final heat of the day after tabulation and scores are released. You must be present to accept your winnings, we will not mail your winnings from the contest. All scoring, heat set up, and tabulation will be completed by Skye Robinson, formerly of the ASF, and Randy Nolan.